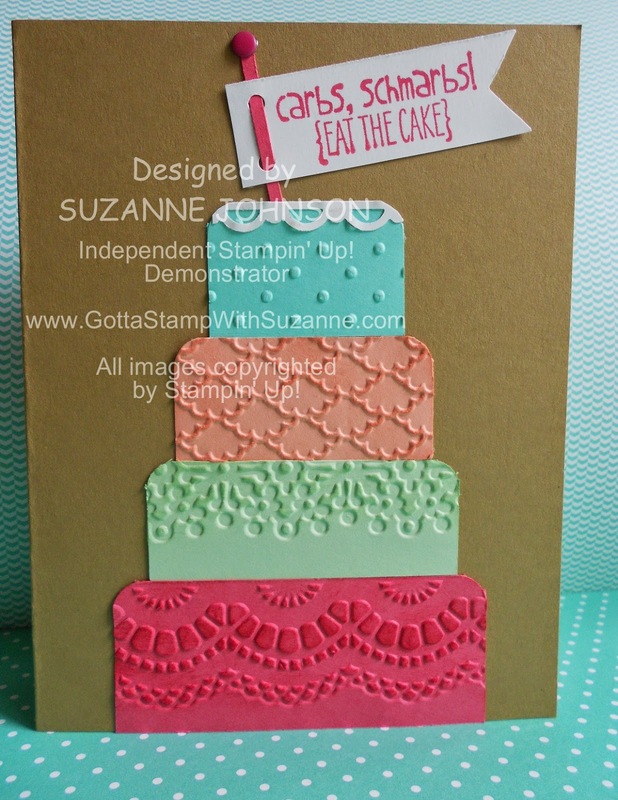 GOTTA STAMP WITH SUZANNE JOHNSON: EAT CAKE IN COLOR! Here is a fun, easy card that is perfect for a birthday or cake-worthy occasion. I used all the 2013-15 In Colors. 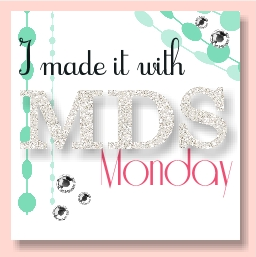 This is the type of design that is fun to play around with - try different color combinations, different embossing folder textures, or even slant the layers to make one of those topsy-turvy cakes! The sentiment on the flag is from "Yippee Skippee!" The flag pole is just a 1/8" strip of cardstock with a Melon Mambo Candy Dot on the top. 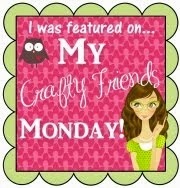 If you choose this as a project at the In Color event, you may also choose to customize the colors and patterns.